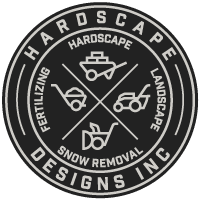 Our goal is to provide you with consistently superior experience—whether landscaping, fertilizing, hardscape or snow plowing to ensure all services requested stay within your budget and exceed expectations. 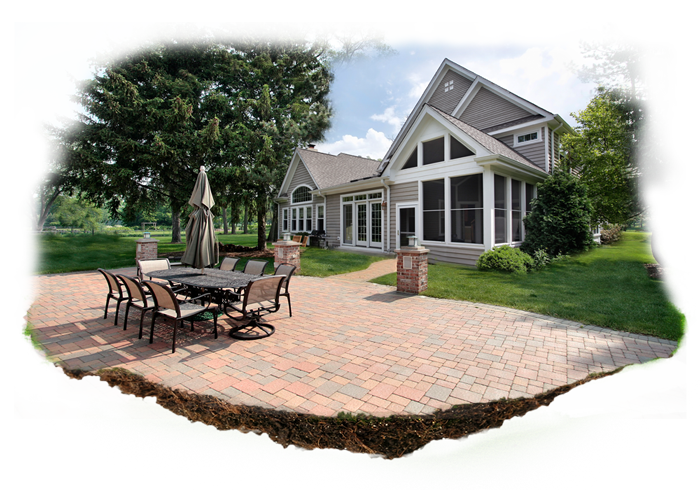 For over 11 years our outstanding quality, unique landscape designs, practical value and competitive pricing has earned us a reputation as one of the leading landscape companies. 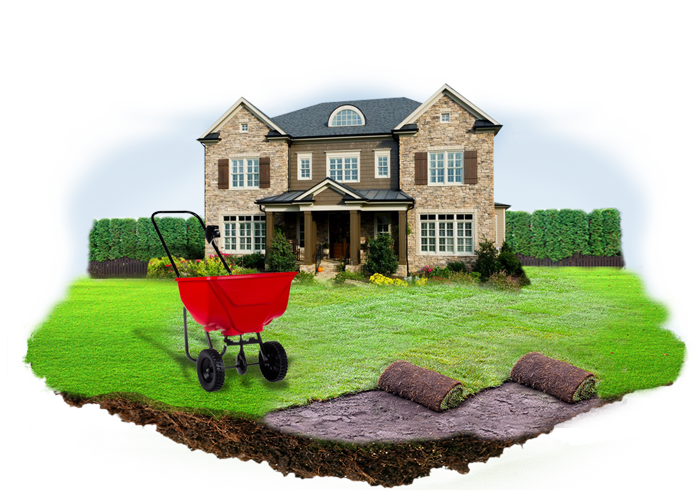 Our services come with a team of experienced professionals who know their craft. 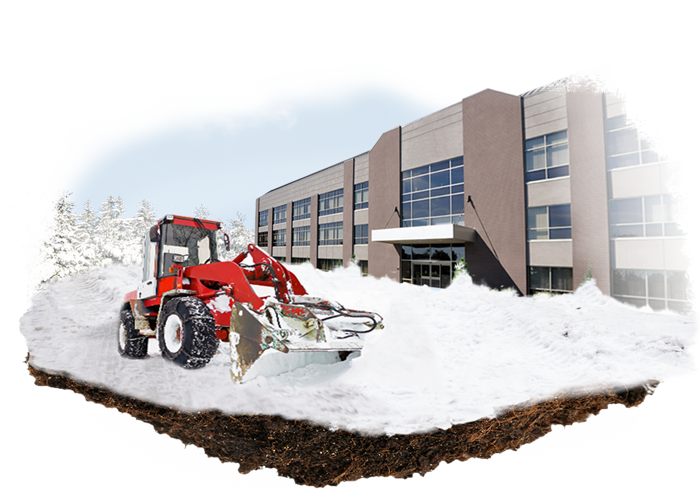 We have the right equipment, personnel, and experience to provide prompt, dependable snow clearing of sidewalks, driveways, and parking lots, as well as liquid de-icing and salting of parking lots. 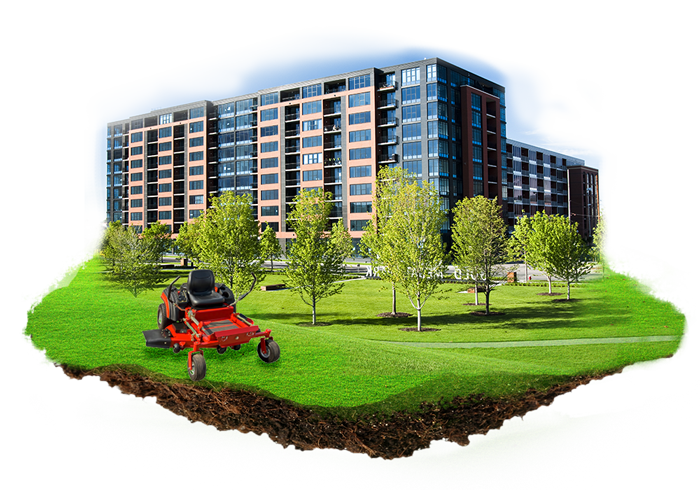 We apply crabgrass pre-emergent treatment in the spring and broadleaf post-emergent as needed throughout the season — applies six applications per season!